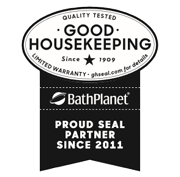 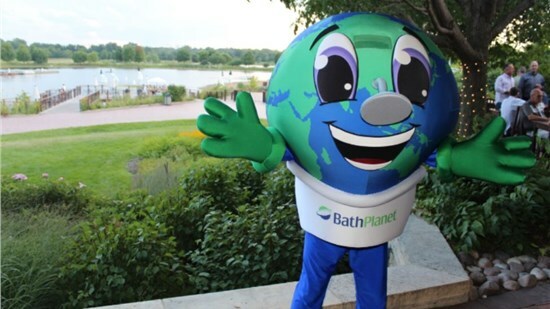 Bath Planet by BCI Acrylic has earned the Good Housekeeping Seal. 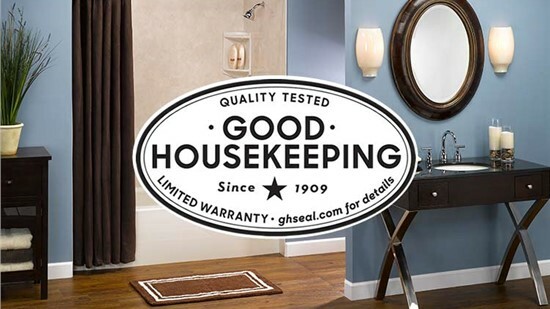 Products can only earn the Good Housekeeping Seal after an evaluation by the experts. 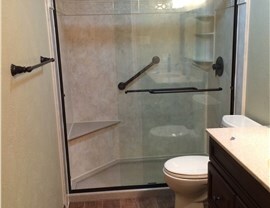 "The entire thing has been a pleasant experience. 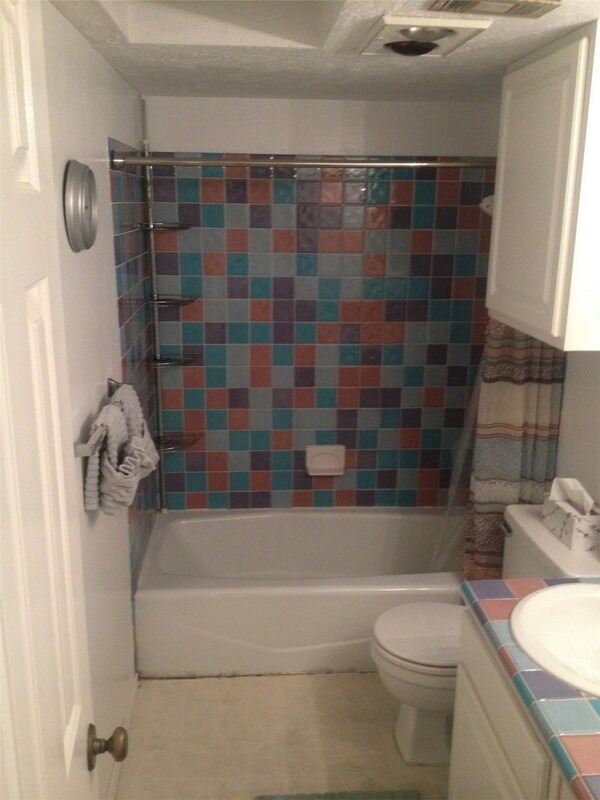 They came out and got the job completed. " 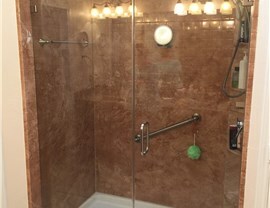 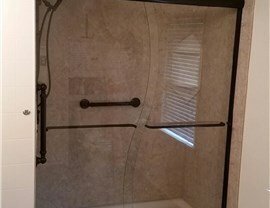 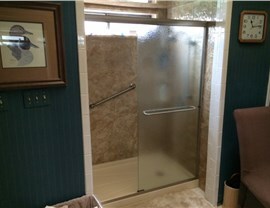 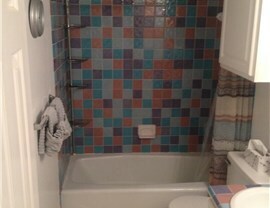 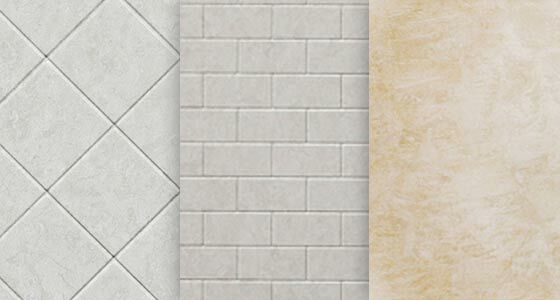 We customize your bathroom remodel patterns and colors to suit your unique tastes. 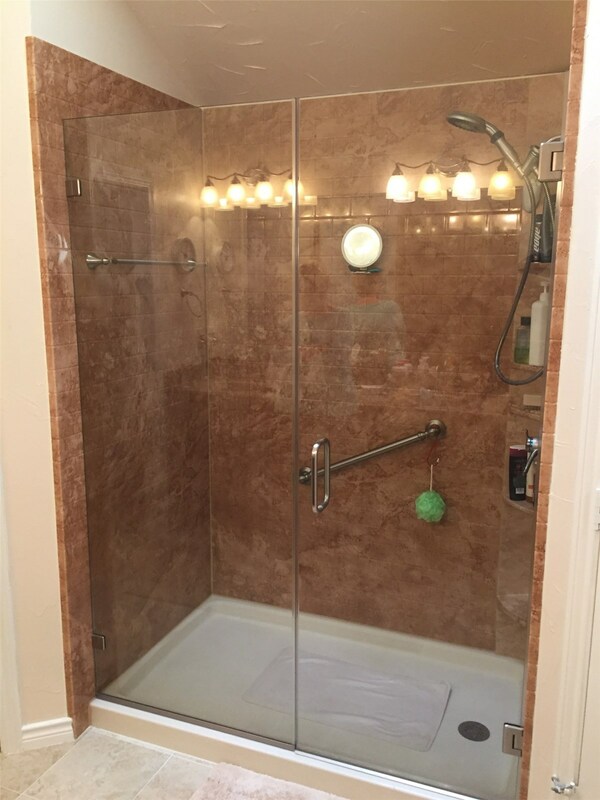 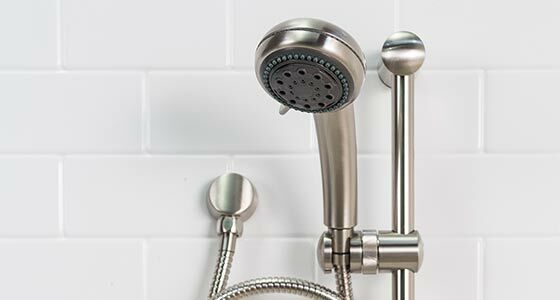 A variety of accessories to add to any bath or shower renovation. 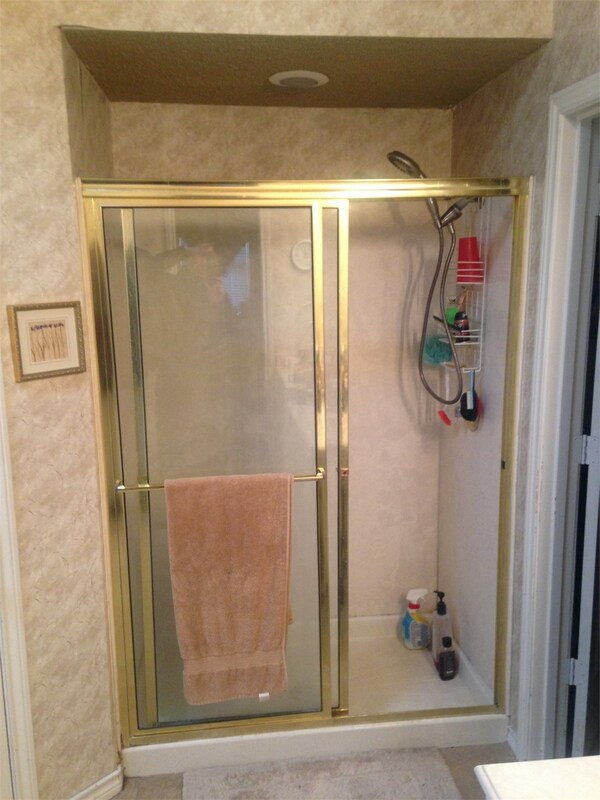 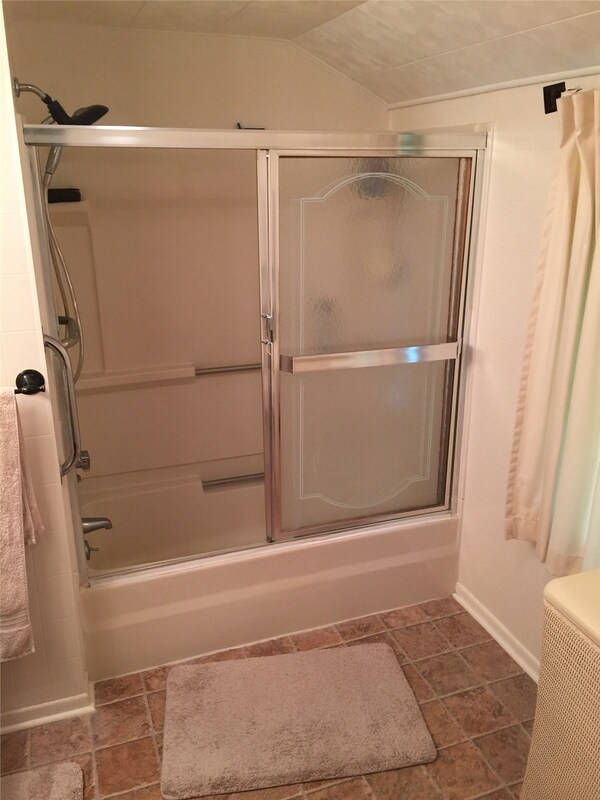 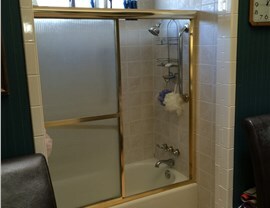 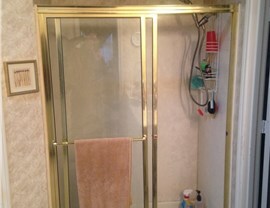 You do not have to live with an outdated, drab, grimy bathroom any longer! 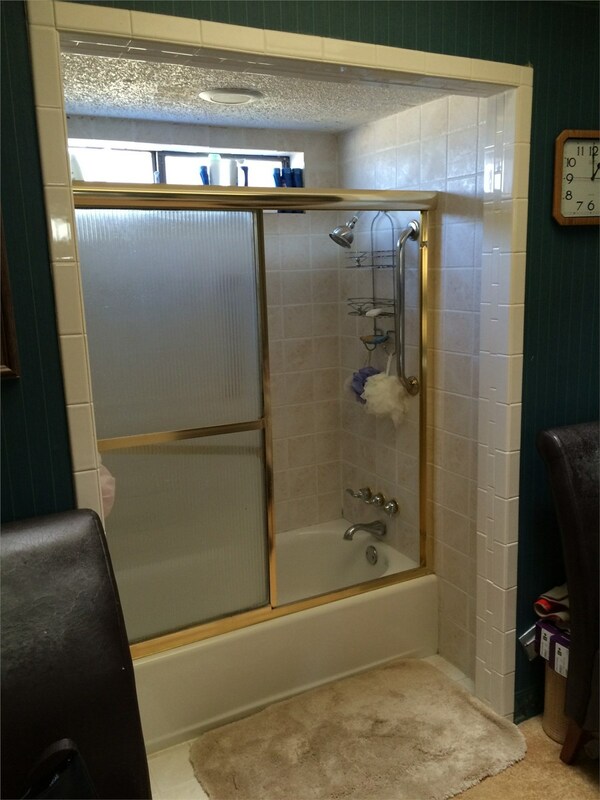 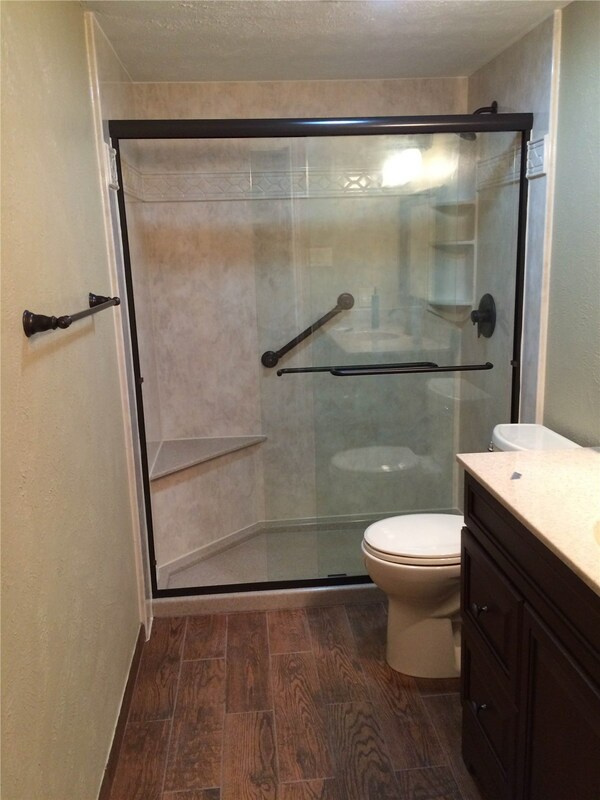 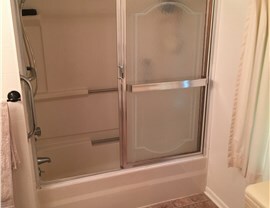 In as little as one day, our bathroom remodelers can completely transform your old bathroom into a brand new spa-like getaway. 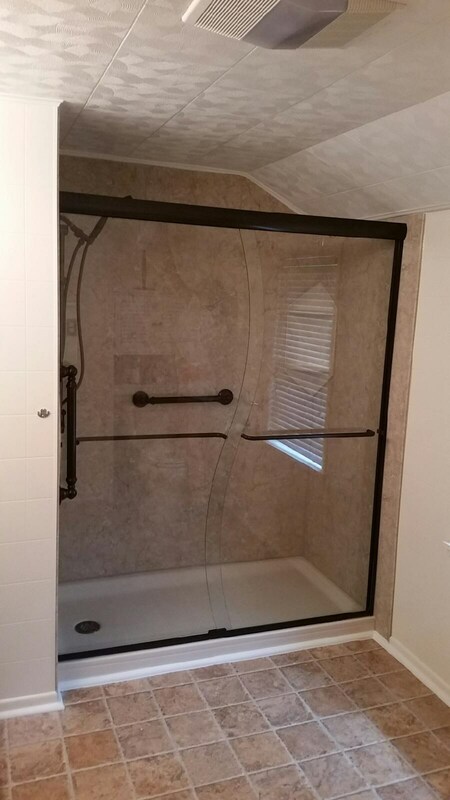 Our stylish, durable acrylic bathtubs, showers, and wall systems are all engineered to fit into your existing bathroom with ease. 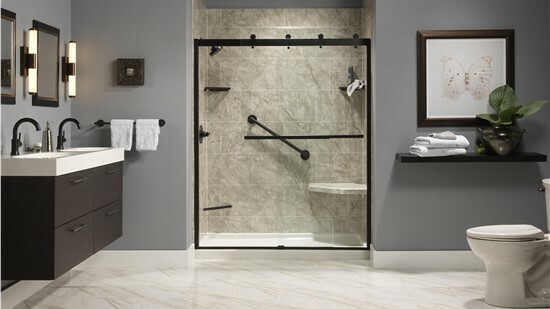 Not only are our showers and tubs long-lasting, but they are also very low maintenance, making it easier to get your bathroom to sparkle. 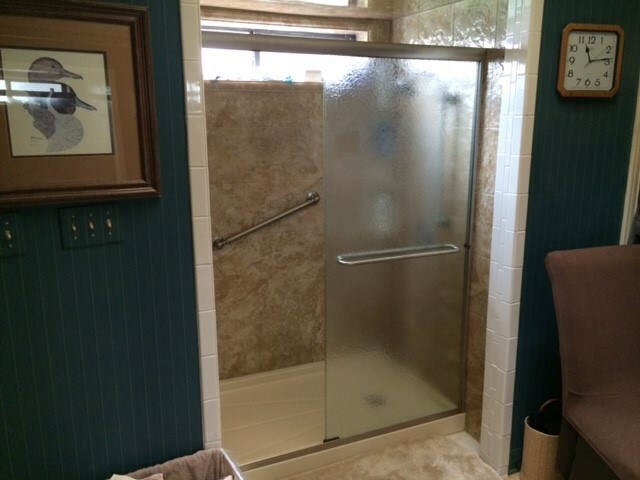 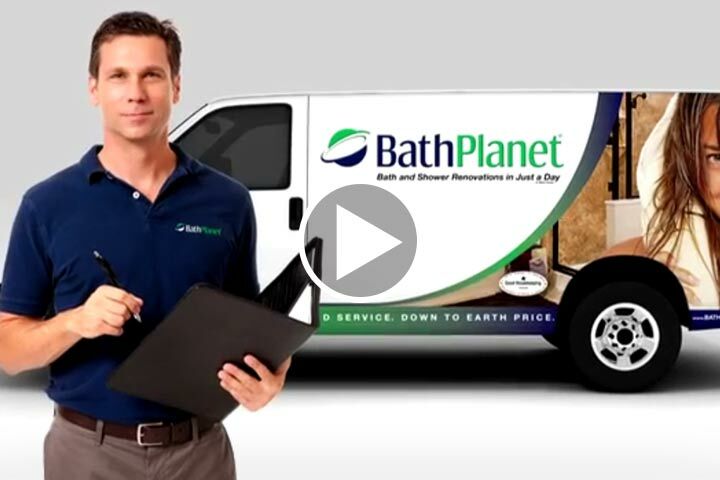 From shower-to-tub conversions to installation of accessibility tubs, our bathroom remodeling is the perfect solution for any homeowner!